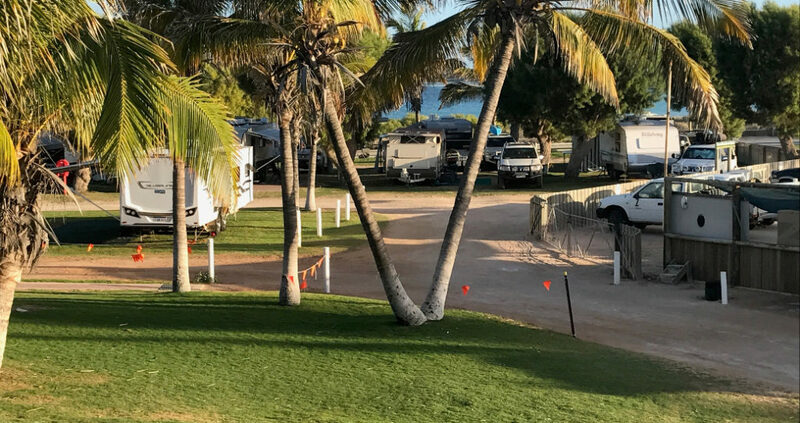 Our exclusive Ocean Front Sites are a perfect location for your stay with us in Coral Bay. These sites offer lush green lawn, plenty of shade (for the majority of the year) and are only metres from the beach. 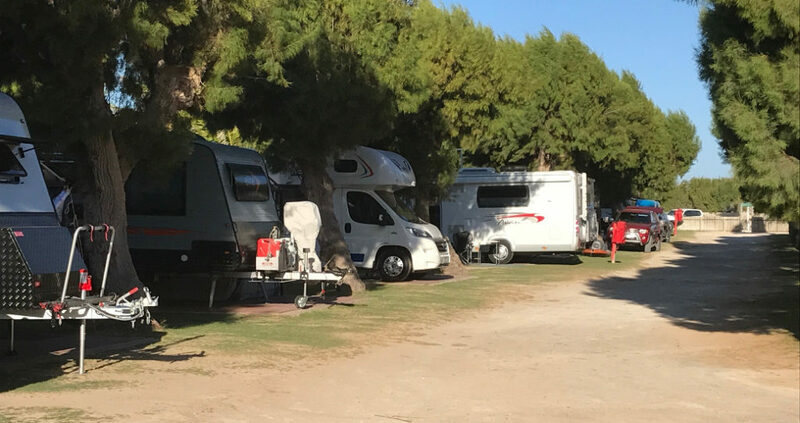 Our Ocean Front Sites cater for Caravans, Campervans and Motor Homes only (Sorry, no tents or camper trailers!). These include sites 1-32 on our park map.